Ever wanted to put your own personal stamp on your jewellery and get expert tips on how to create your own at home? 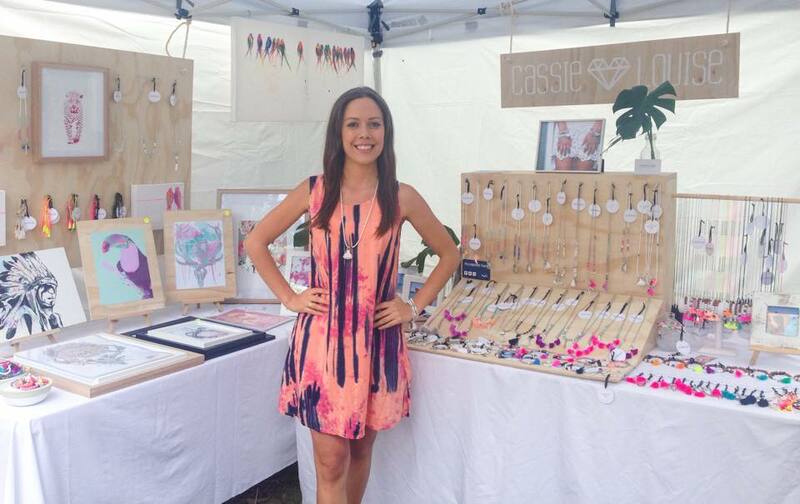 Well, now you can at the EPM's latest workshop with Cassie Louise Designs!! Join us on Jan 3 under the stringy barks for a fantastic 45 minute workshop where you will learn everything you need to know about creating beautiful masterpieces of your very own! But hurry - there are only limited spots available! Workshop cost is $50 (plus a small booking fee from Eventbrite). Workshop will be held at the EPM twilight market on Jan 3 2015 from 4pm - 4:45pm.